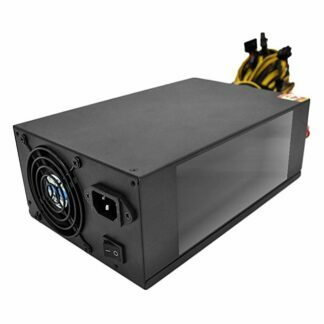 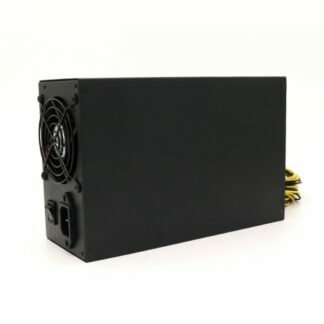 1800W ATX Power Supply With EMC Anti-electromagnetic Interference – Full copper output wire and sufficient material & high transforming rate. 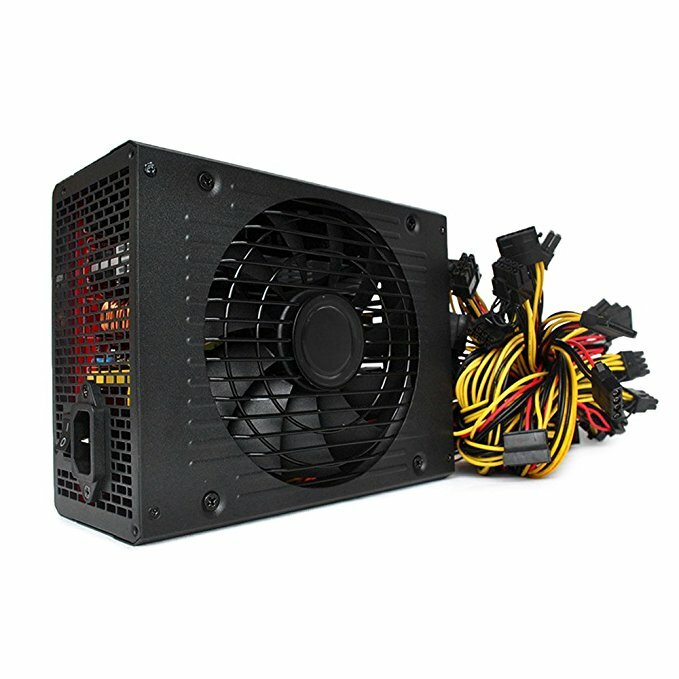 Mining PSUs – Equipped with rated power for 1800W and 12*6+2Pin connectors supporting multi GPUs Crossfire. 80 Plus Platinum Certified – Deliver up to 94% efficiency and reduce operating cost.140mm Dual Ball Bearing Fan – Providing maximum airflow and near-silent operation. 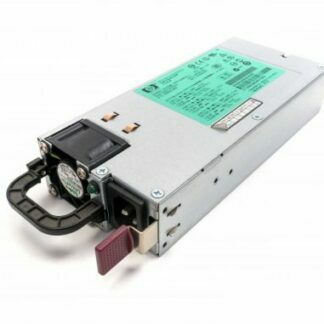 Universal AC Input Design – Stable enough for 180-260V voltage input.Active PFC – Enhances power output efficiency and increases the performance and stability of your system. 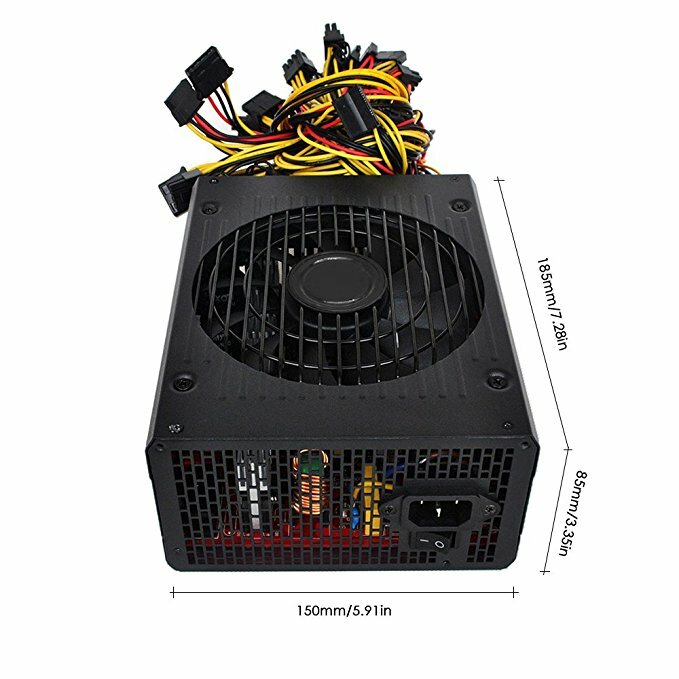 This professional switching power supply is designed for mining machine with high efficiency and high conversion rate. 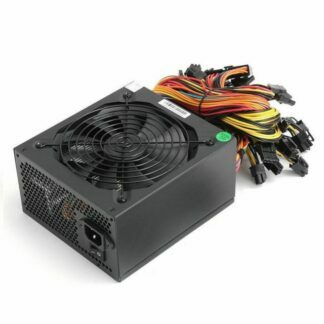 It’s widely used in mining industry as power supply for the main board, graphics card and other parts. 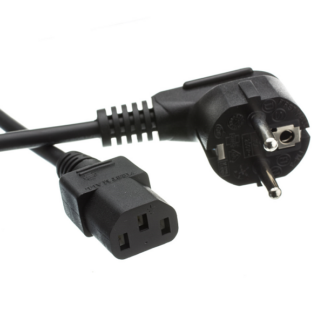 With EMC Anti-electromagnetic Interference – Full copper output wire and sufficient material & high transforming rate. 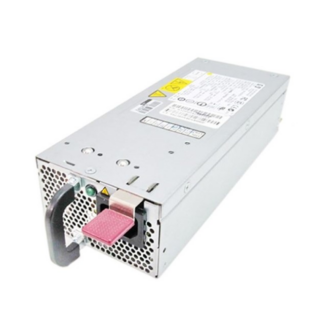 80 Plus Platinum Certified – Deliver up to 90% efficiency and reduce operating cost. 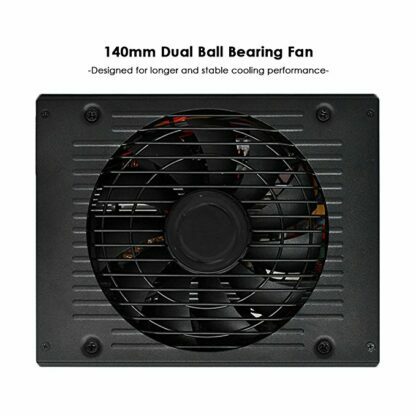 140mm Dual Ball Bearing Fan – Providing maximum airflow and near-silent operation. 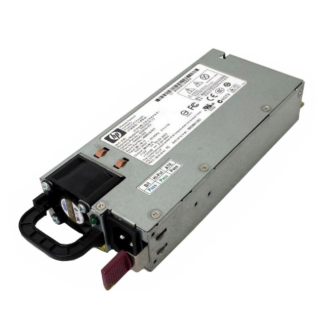 Universal AC Input Design – Stable enough for 180-260V voltage input available. Active PFC – Enhances power output efficiency and increases the performance and stability of your system. The area that uses 110V voltage should pay attention to that the customer need to transform voltage or use 220V industrial voltage.